One’s a West Coast legend, the second is an East Coast behemoth and the third is a San Diego upstart. 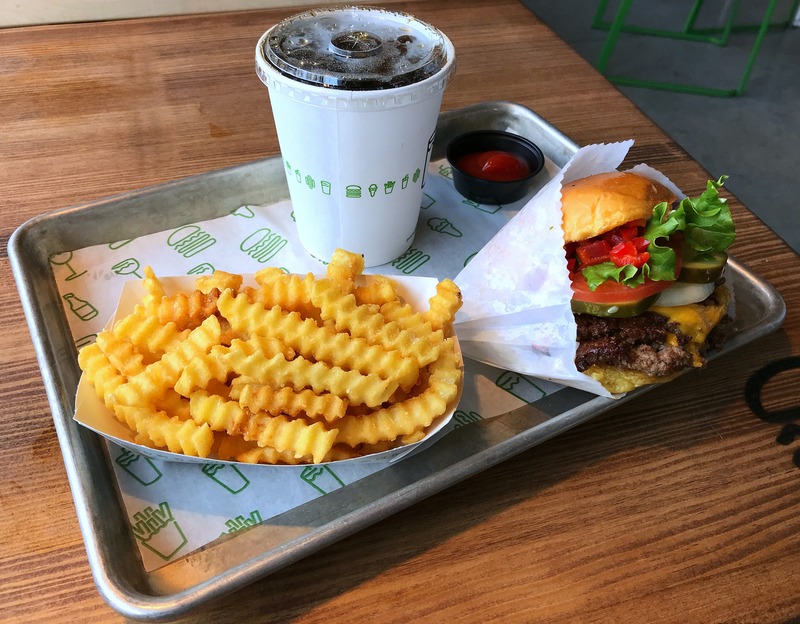 One is endorsed by a TV food celebrity, the second is created by one of the country’s top restaurateurs (Danny Meyer), and the third, well, it’s got pretty much no one famous behind it. 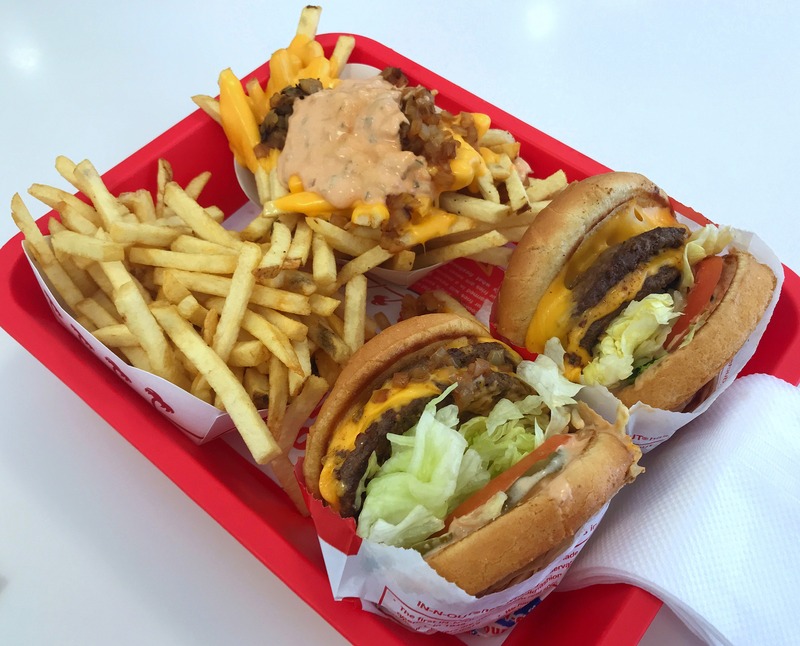 It’s In-N-Out versus Shake Shack versus Burger Lounge. 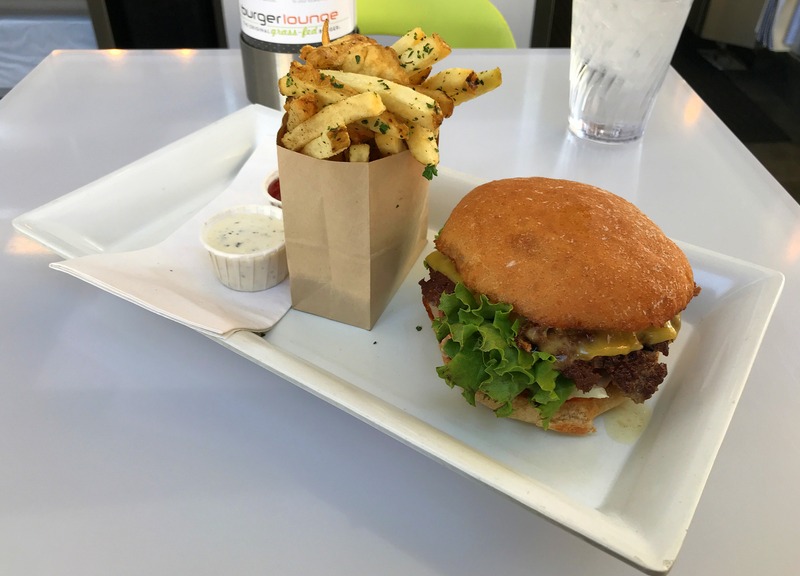 These facts won’t decide who’s got the best burger in town, but to paraphrase an old Schaefer beer ad, it might just decide where to go when you’ve had more than one.